Mark Lawson talks to Australian writer Christos Tsiolkas, whose 2010 novel The Slap generated considerable debate and Russell T Davies discusses making Torchwood for UK and US TV. 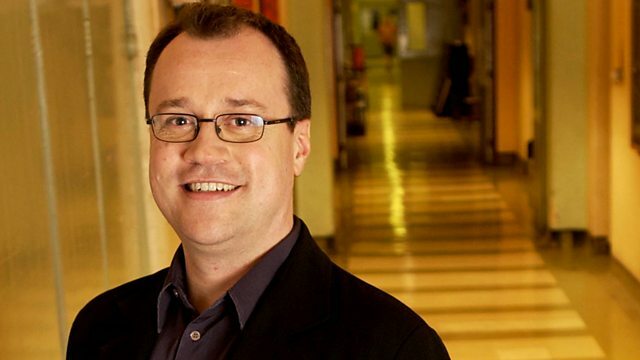 Screenwriter and producer Russell T Davies discusses taking Wales to LA for the latest Torchwood story, Miracle Day. He responds to the claim that the watershed is being ignored in British TV, and reveals that he has written the first episode of his next original drama. Incendies, from Quebec director Denis Villeneuve, was Oscar-nominated for best foreign language film in 2011. It's a thriller - set nowadays but with a timeless quality - in which twin Canadian immigrants travel to the Middle-East after their mother has died, in search of their father. Film critic Jenny McCartney reviews. Australian writer Christos Tsiolkas generated considerable debate with his 2010 novel The Slap. As his first novel Loaded is published in the UK, he talks about why his parents found it hard to read and discusses the use of explicit language in his fiction. Australian author of The Slap, Christos Tsiolkas talks about his re-issued novel, Loaded.